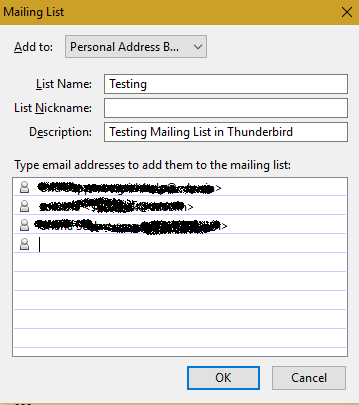 I recently wanted to create a mailing list in Thunderbird and send out a confirmation email for 40 odd participants registered for an event. I know it’s not going to be easy to add all email addresses in the To: field, so I found out a better way of doing it and here it’s. 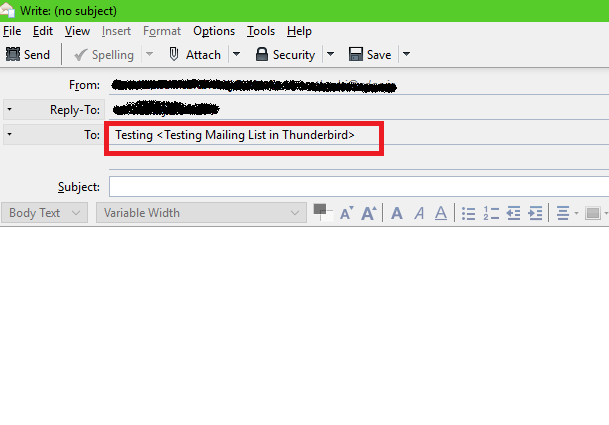 Thunderbird email client supports ‘Mailing List’ feature by default and all you need to do is, just follow the below steps. Step 2: Click on Tools > Address Book or open it with a shortcut Ctrl+Shift+B. 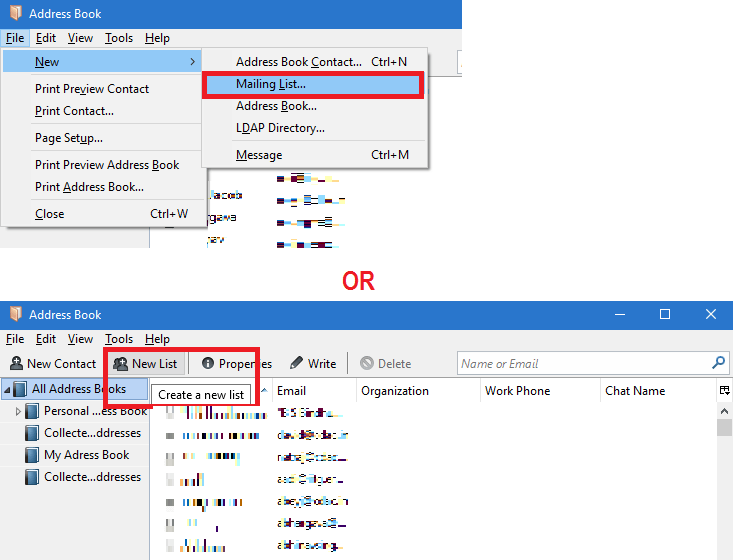 Step 3: From the address book, either click the button New List or File -> New -> Mailing List as shown in the below image. Step 4: In the Mailing List dialog box, enter the List Name and the email addresses in the list. Step 5: Now compose a mail with the To: field as the mailing list address which was created in the above step. Refer below image for composing the mail to mailing list.